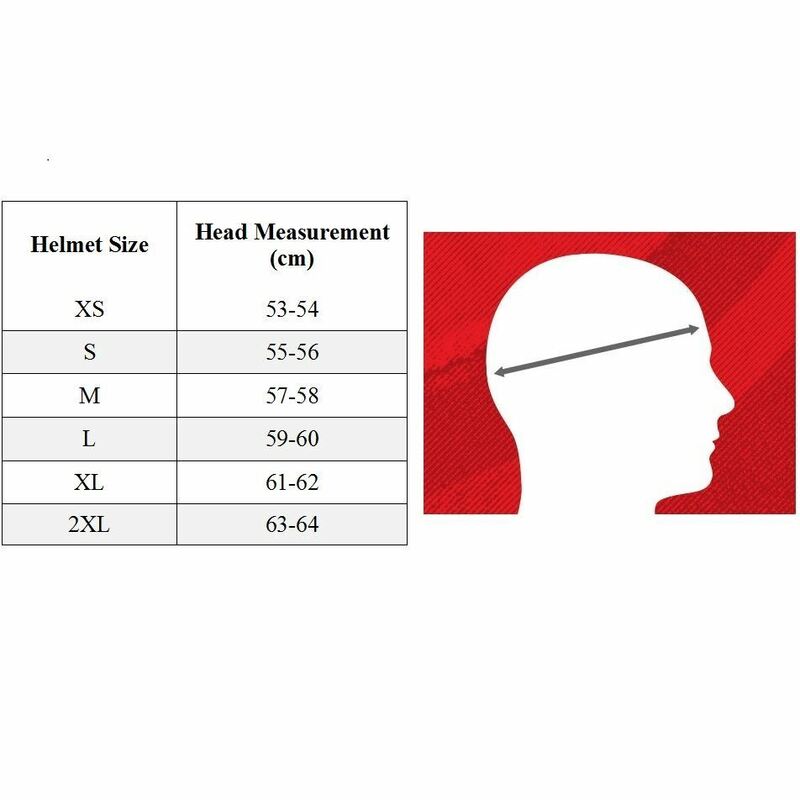 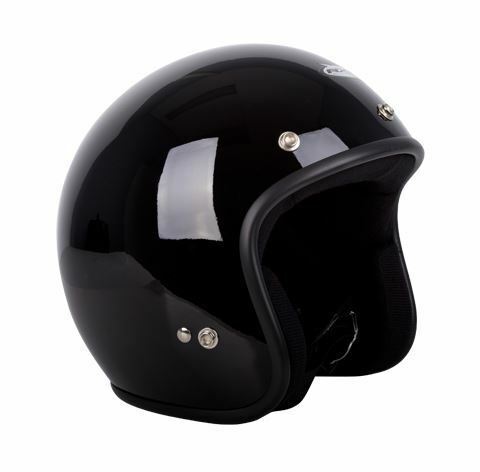 Traditional Open Face ‘Jet’ style helmet, comfortable low fitting design for great looks. 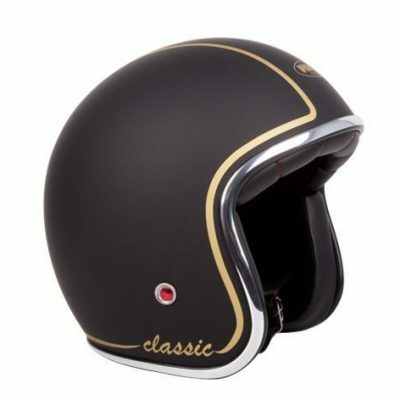 Great entry level helmet in a wide range of colours. 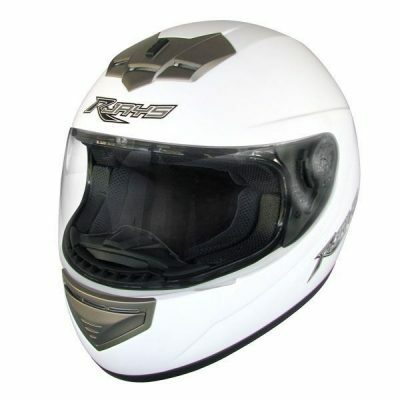 One of the biggest selling open face helmets in Australia. 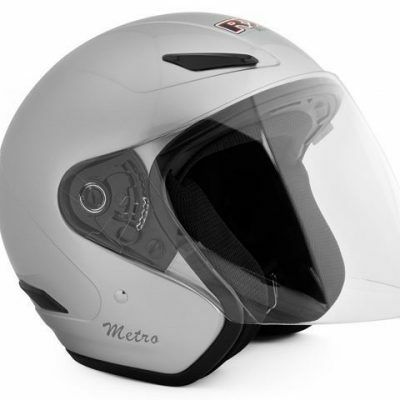 Clear or Tinted visor available as optional extra.